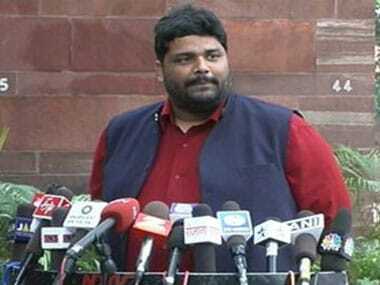 Former RJD MP Rajesh Ranjan alias Pappu Yadav has been given 'Y' category security, over a week after former Bihar Chief Minister Jitan Ram Manjhi was accorded the top 'Z-plus' security cover by the Centre. 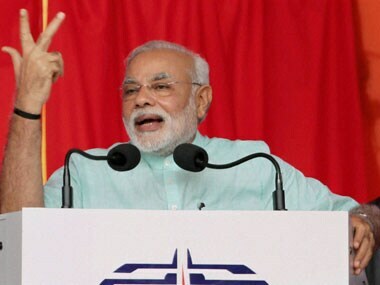 Expressing concern over the booing of Chief Ministers of Haryana and Jharkhand at Prime Minister Narendra Modi's public meetings, Bihar Chief Minister Jitan Ram Manjhi said "it might have been done at the behest of the Prime Minister". 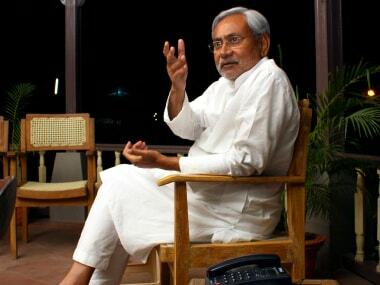 Bihar Chief Minister Jitan Ram Majhi on Wednesday said Nitish Kumar will be the chief minister if the JD(U) alliance got a majority in next year's Assembly elections.